"KEN" returns December 29-January 7! “KEN” played to sold out audiences during its first run in July. We turned away so many people we have decided to present the show again! 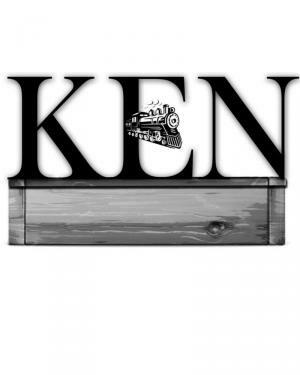 Now “Ken” has been re-worked and re-written prior to an engagement in Florida and Connecticut. ABOUT THE SHOW: KEN is based on a short story of the same name which was published in The New Yorker Magazine in 1959. KEN tells a the true account of a nightmarish train ride which the story writer took in 1933 while he was a student at the Yale Department of Drama. When a fellow student dies, he is elected - under pressure - to take the casket containing the boy’s body back to his parents’ home in Portland, Oregon. The story centers around his trip, the funeral that follows and the events that changed his life.